February sees the first Marina Market of 2018, taking place on Sunday, 11th February between 10am and 4pm, and we will be back at Uplands Market on Saturday, 24th February between 9am and 1pm. With Valentine’s Day & Shrove Tuesday taking place this month we have selected the following flavours for you to pick up at the markets. We will also have slices of our famous Rainbow Cake and Strawberry & Prosecco cake. Don’t forget you can pre-order your favourites by sending an email with your request. 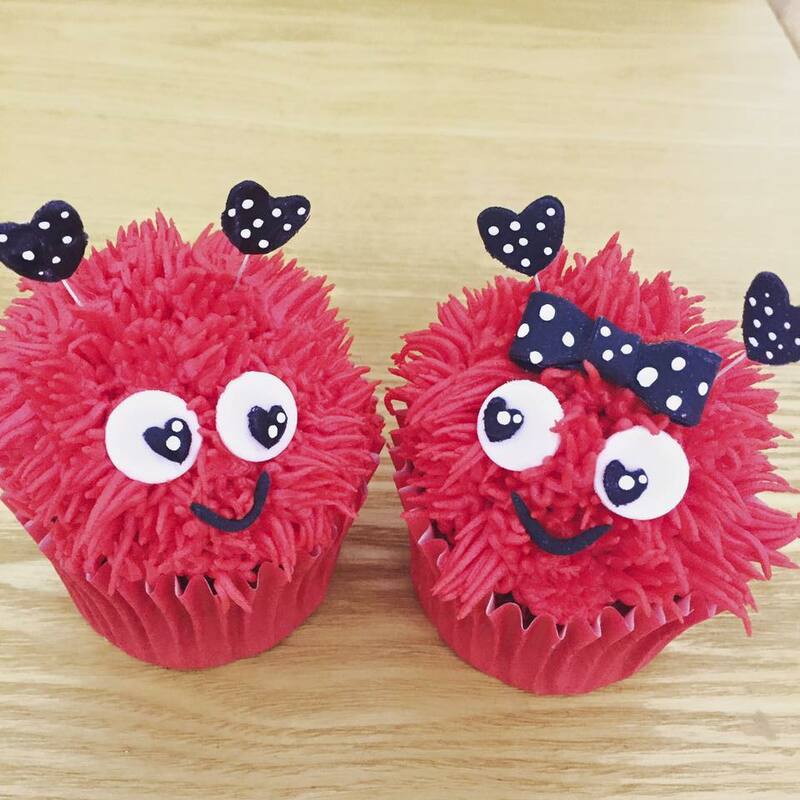 You can also order your Valentine’s Cupcakes to collect on Tuesday, 13th February.